The U.S. Department of Housing and Urban Development (HUD) provides housing assistance to qualifying low-income and disabled individuals. Housing is offered through privately owned subsidized housing, public housing and through the housing choice voucher program, where HUD pays for a portion of a person's rent at a housing location of their choice. Individuals cannot be denied housing or housing assistance based on age, race, ethnicity, religion, gender, sexual orientation, disability or familial status. Using coercion or intimidation to try to get someone to move out of a neighborhood based on one of the above characteristics is also illegal under HUD rules and regulations. Landlords must make reasonable accommodations for disabled individuals. In many cases, these modifications may cost the resident additional money (i.e., having a ramp installed), and the landlord may require that the resident restore the property to the original condition prior to the individual making these accommodations. The Fair Housing Act was adopted in 1968 and amended in 1988 to provide guidelines for handling complaints regarding discrimination. 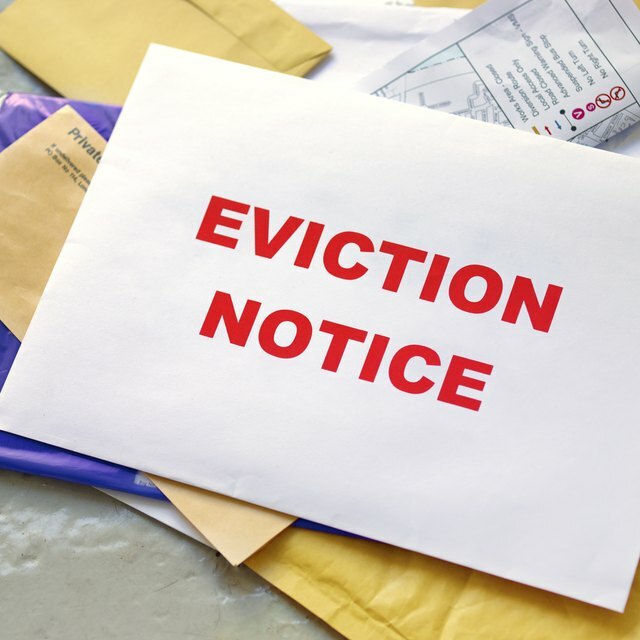 If a renter is being discriminated against based on age, disability, ethnicity or other factors, a complaint can be filed with the Office of Fair Housing and Equal Opportunity and an administrative law judge will review the case. If you are displaced from government housing due to a natural disaster or another occurrence that is not your fault, you may receive assistance from the federal government with all moving expense costs and purchase or rental assistance for a comparable residence. States have differing laws and requirements for landlords. Contact your regional HUD office in order to inquire about any specific guidelines for your area.